Academics » Extended Learning Academy (After School Program - Watts). 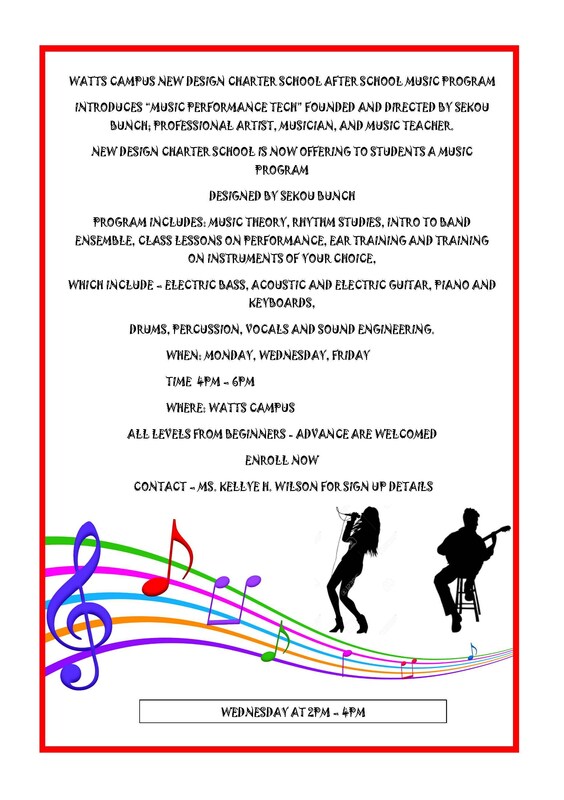 Extended Learning Academy (After School Program - Watts). to bridge classroom experience with real life activities. with their homework and other class assignments. proportions are applied in the real world. 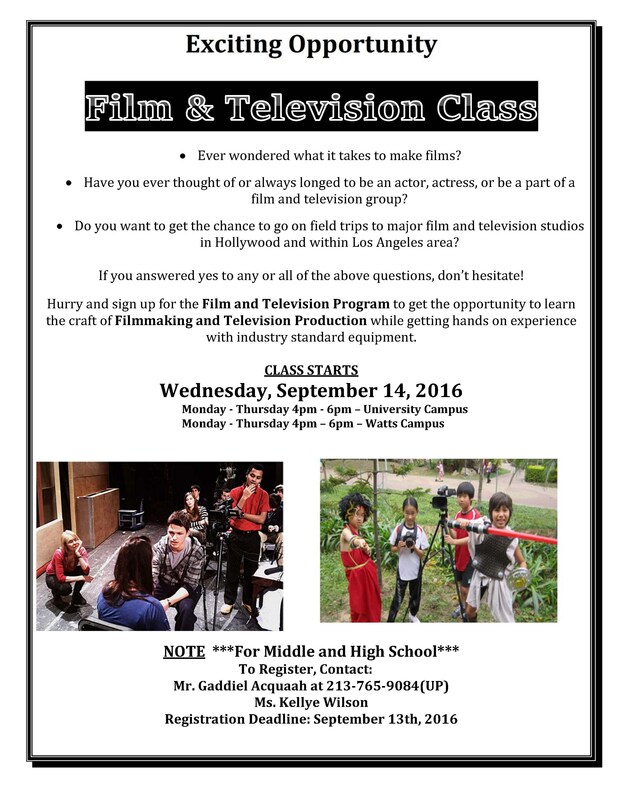 through cinematic experience as they take the film and photography classes. that can either pick garbage or engage in a battle. programs which are subjects not officially offered by the school. 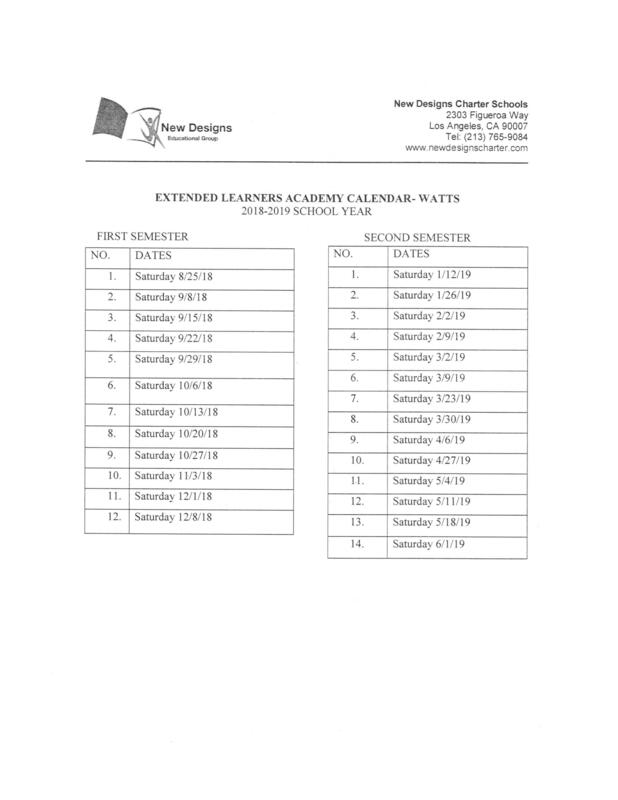 Bell Schedules for Middle School. 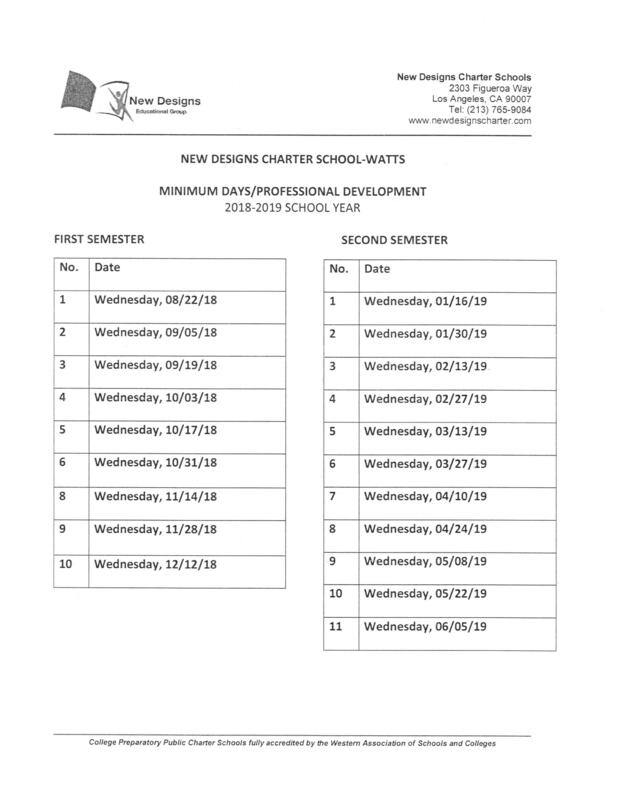 Bell Schedules for High School.